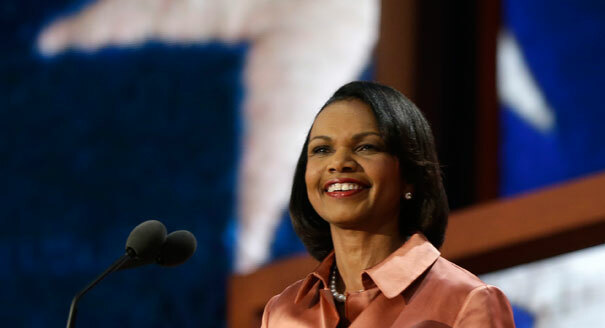 Condi Rice slammed the Obama Administration for dramically weakening the United State’s position in the world. Wasn’t this Obama’s plan all along? To bring the US down a few notches?